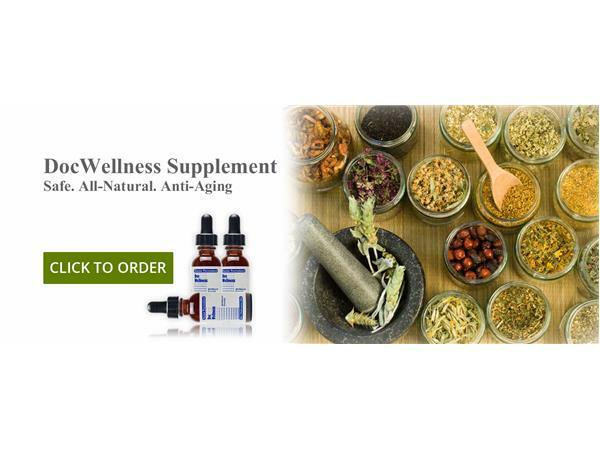 Dr. David Orman is an Acupuncture Physician, Master Herbalist and creator of the best selling formula, Doc Wellness Supplement. 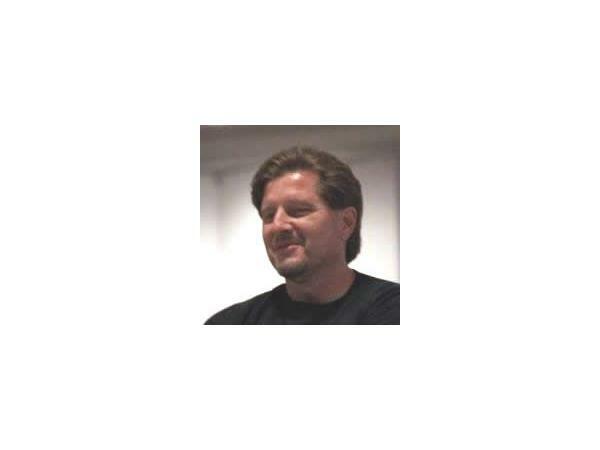 He has lectured to Congress, taught at major universities, has had over 35 articles published in professional journals, and featured in The Washingtonian Magazine. David has treated 1000s of patients over this 25 plus years as an Expert in Natural Medicine. In his private life, David teaches martial arts, runs marathons and is learning Russian. 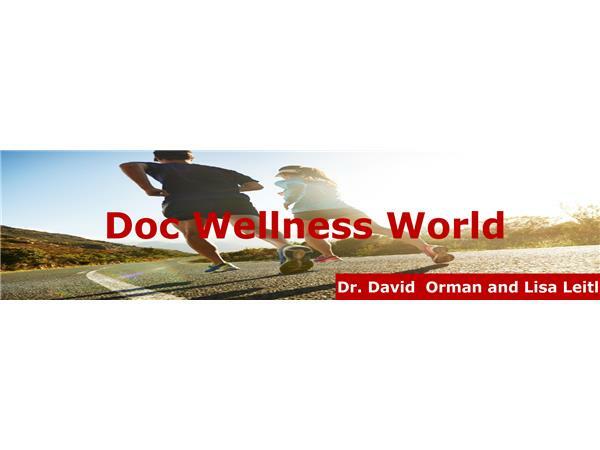 Connect with Dr. Orman here!